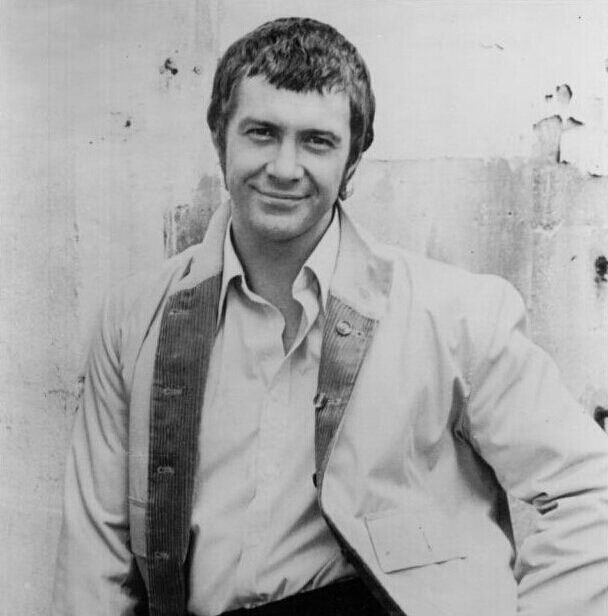 #319...."LEWIS COLLINS" - BODIE 3.7 . you'll never walk alone ! The lovely smile is back - nice to see you again. aww thankyou so much , it's lovely to hear from you and yes it is a lovely smile from Lew.